The Albright-Knox Art Gallery, in partnership with the Detroit Institute of Arts, is proud to present this exhibition in honor of Ralph C. Wilson, Jr., a philanthropist, business leader, and advocate for the citizens of Western New York and Southeast Michiganregions he called home. Humble and Human has been organized in recognition of his enduring compassion and goodwill toward others. 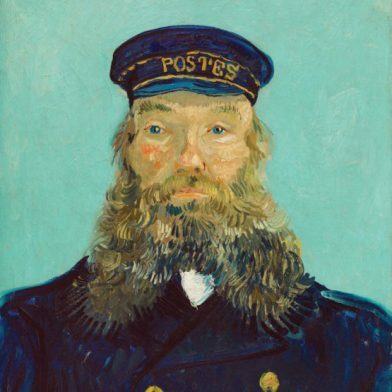 During his lifetime, he amassed a small but impressive collection of paintings by Impressionist artists. Mr. Wilson saw in the works of these late nineteenth-century avant-gardistsespecially those of Monetreflections of the values and ideas that were close to his own heart: the celebration of simple pleasures and ordinary people.